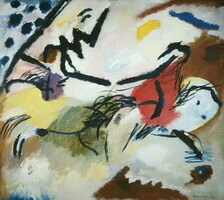 This Moscow museum has three paintings by Kandinsky: Improvisation 20 was transferred from the State Museum of New Western Art upon its liquidation in 1948, while the other two were donated under the will of the painter’s widow Nina Kandinsky. 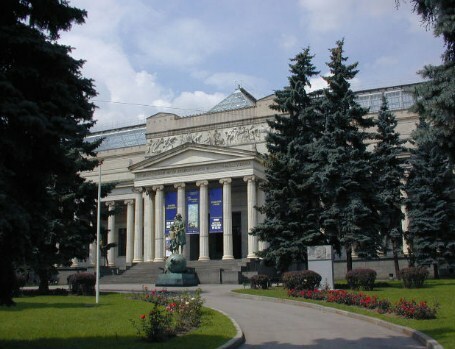 Pushkin State Museum, opened in 1912, keeps one of the Russia’s largest collections of foreign art. 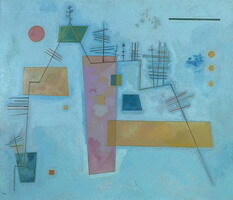 Its 19th-20th century French Art collection is world renowned. 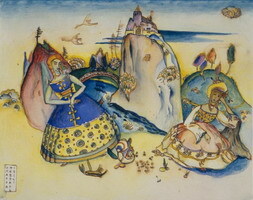 The museum welcomes 1 million visitors annually.